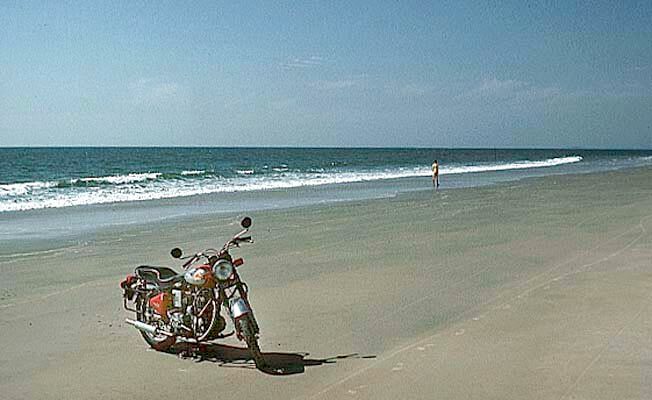 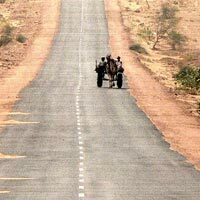 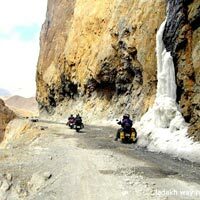 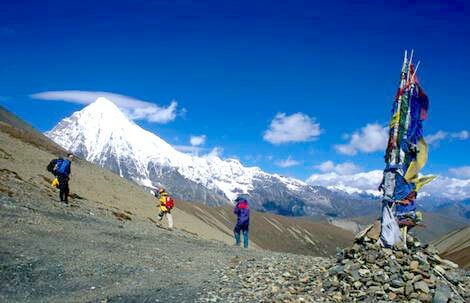 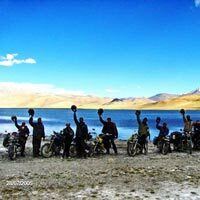 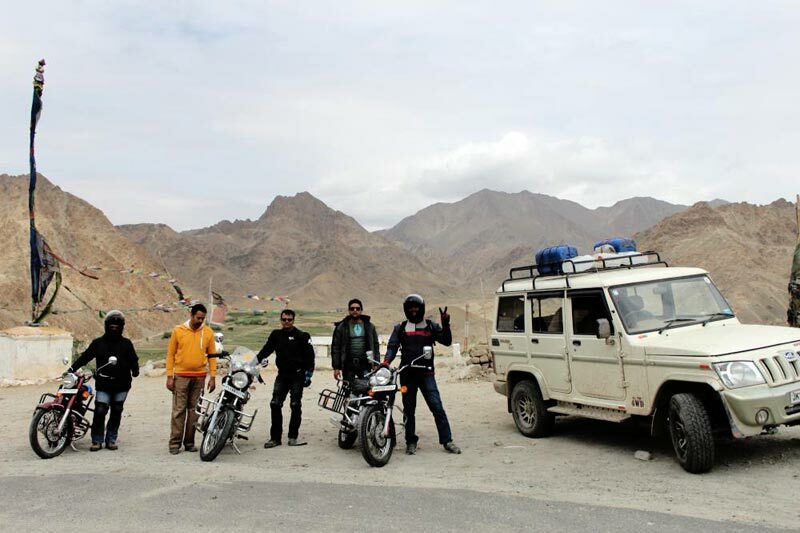 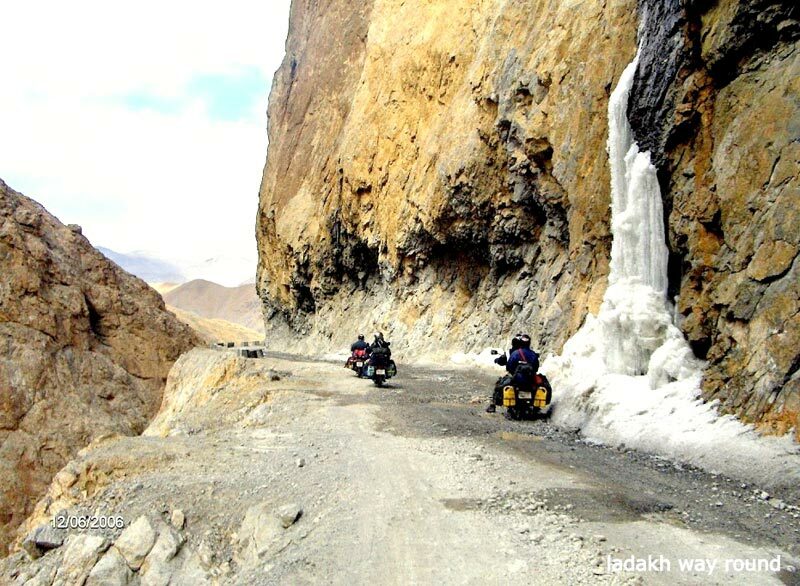 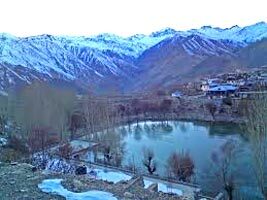 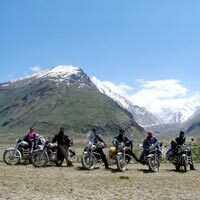 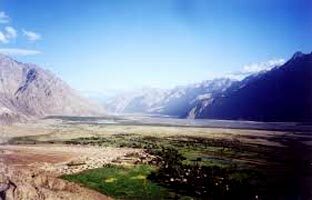 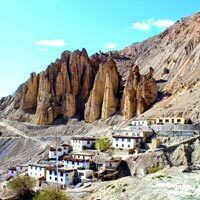 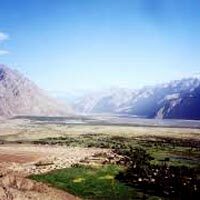 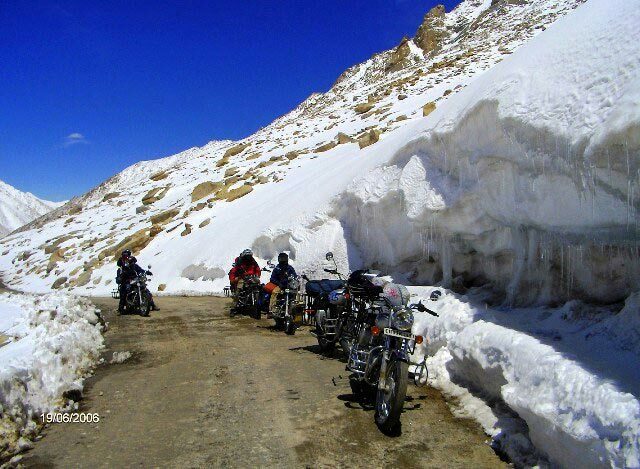 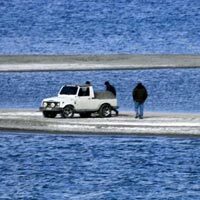 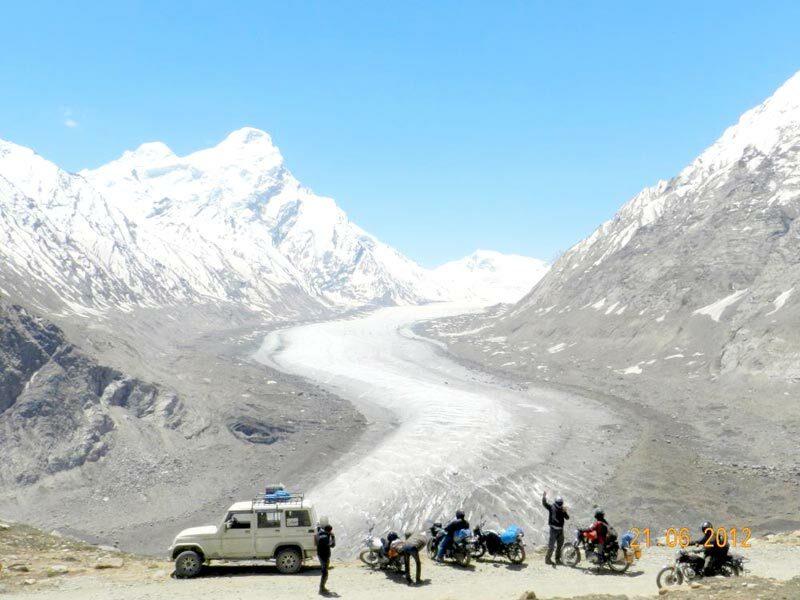 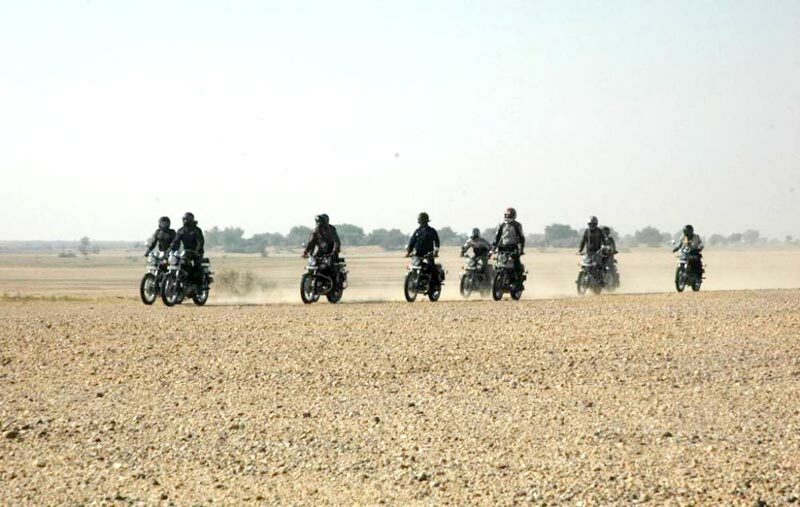 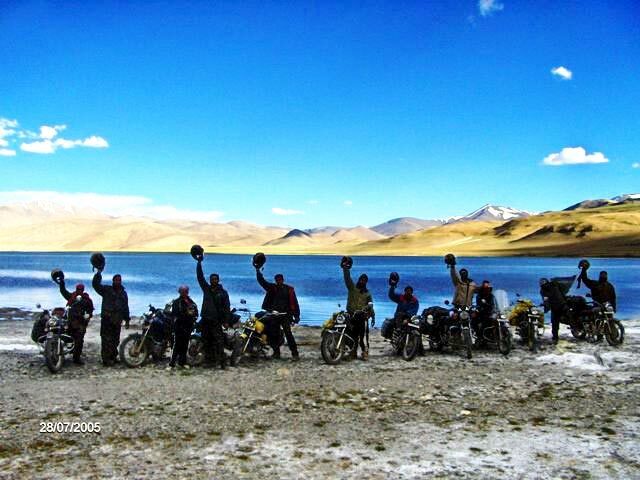 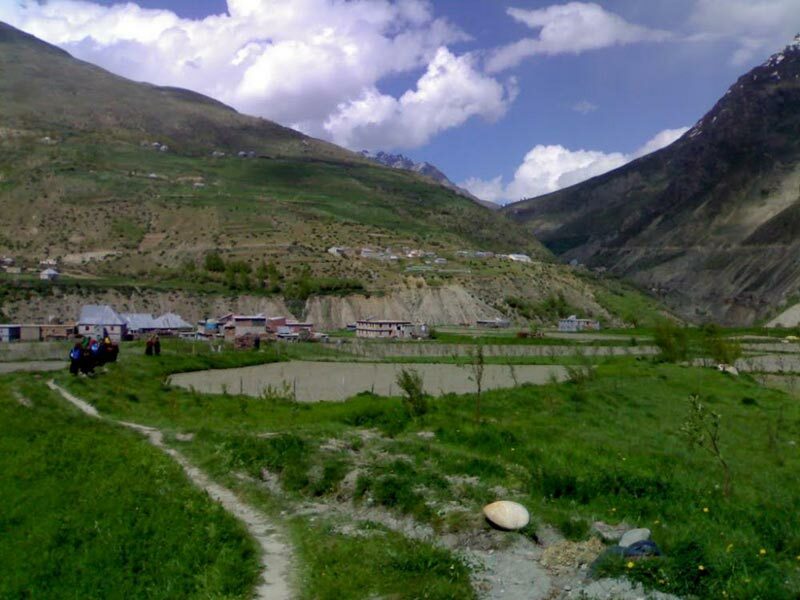 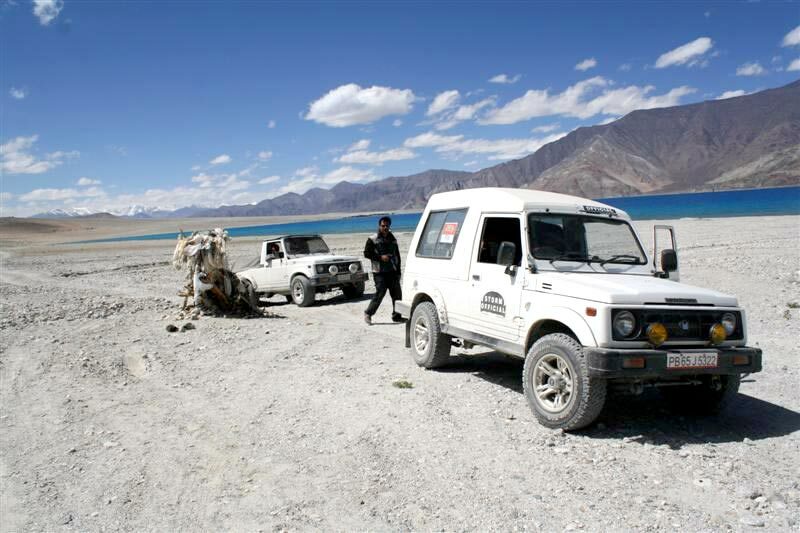 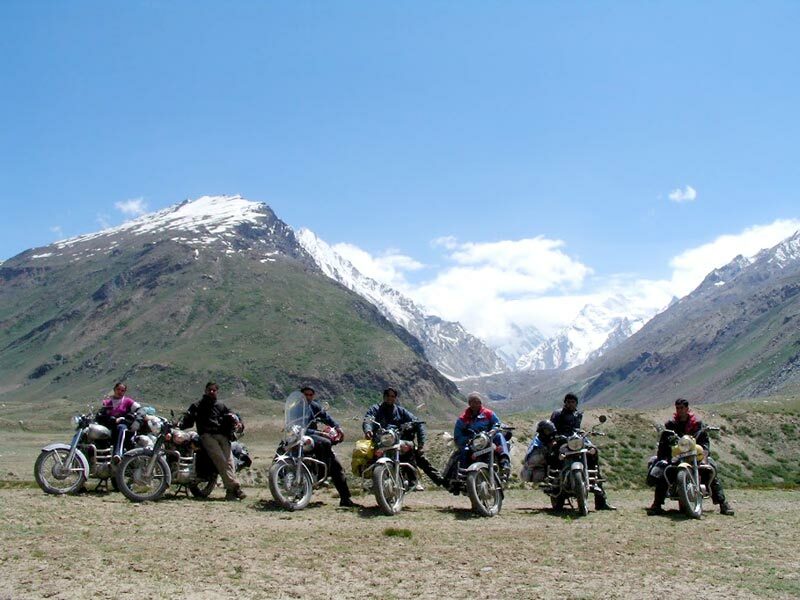 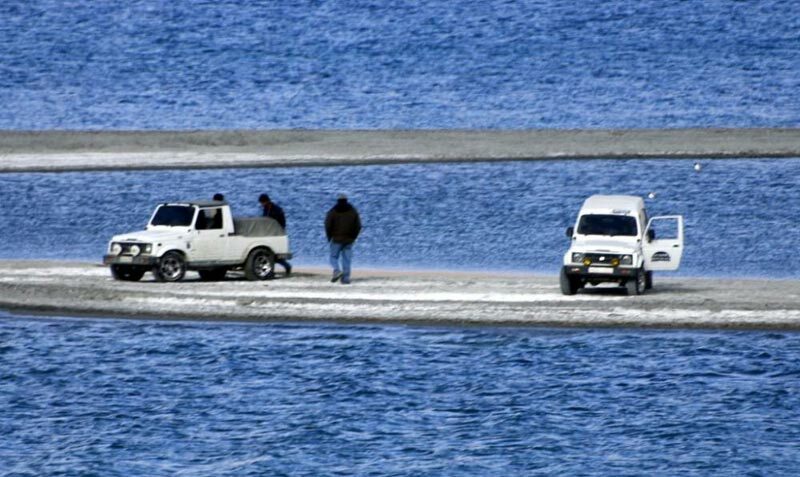 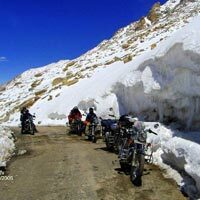 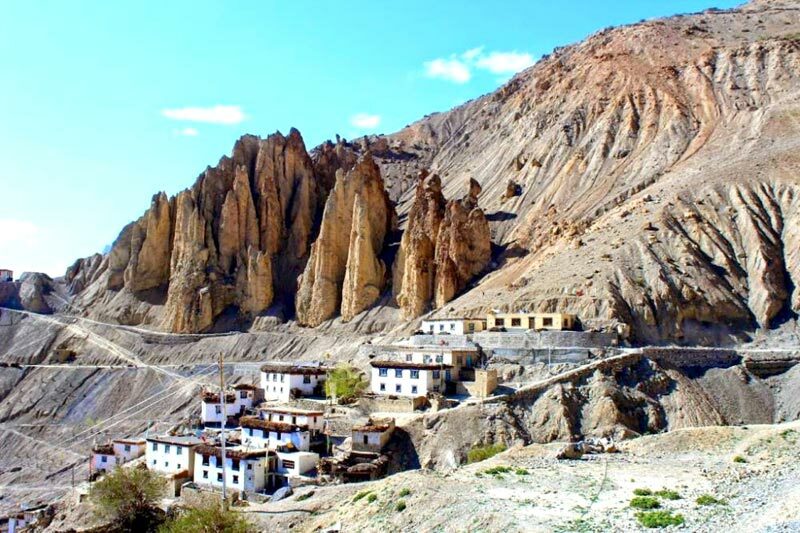 There is no dearth of adventure options in regions of North India like Ladakh, J&K , Himachal and Rajasthan. 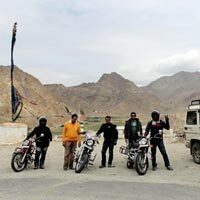 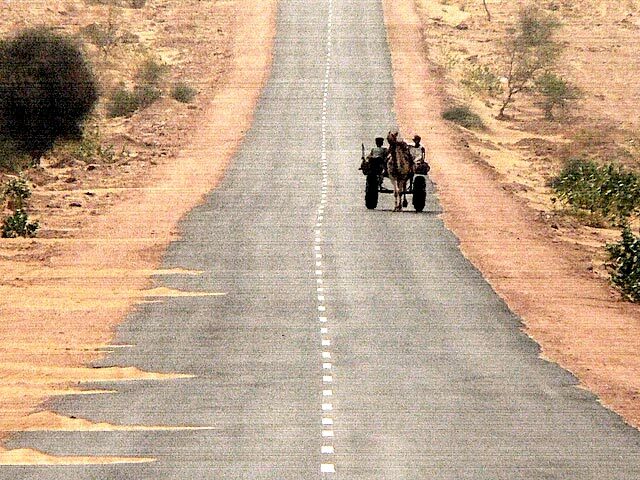 North India is replete with green valleys, trekking trails, water troves and lush greenery, and adventure can be experienced via variety of activities. 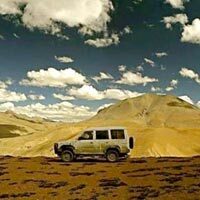 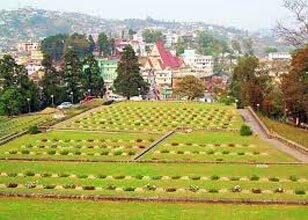 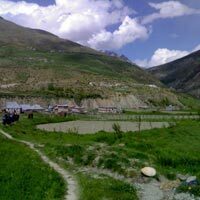 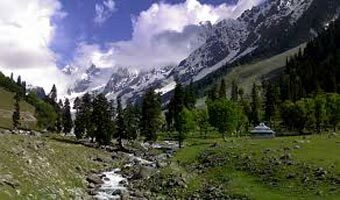 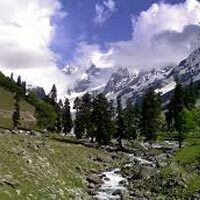 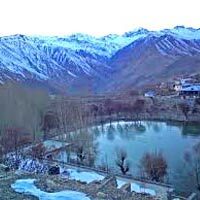 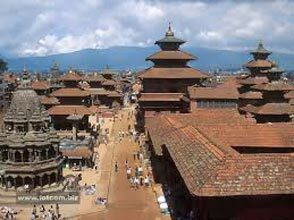 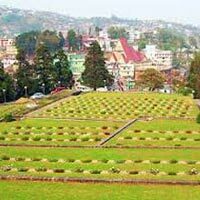 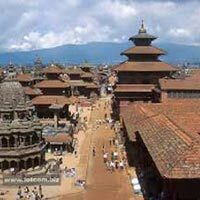 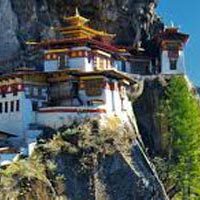 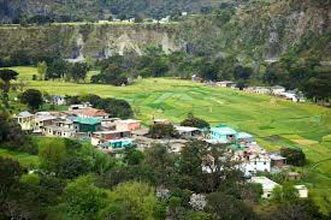 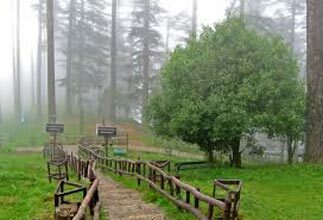 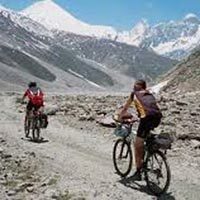 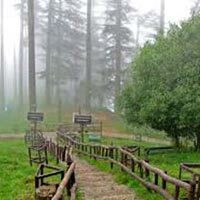 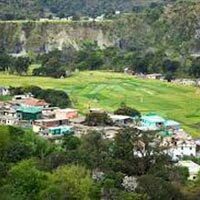 Take an Adventure Tour with us; we are a reliable travel company located in Nahan, Himachal Pradesh. 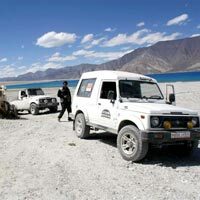 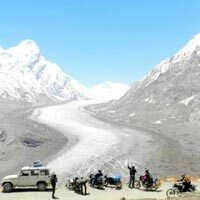 Our tours are very exhilarating and we would make proper arrangements for various thrilling activities such as water rafting, bungee jumping, parasailing, paragliding, trekking, hiking, mountaineering, mount biking, hot balloon rides, banana boating, angling, kayaking etc. 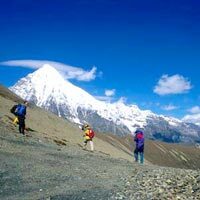 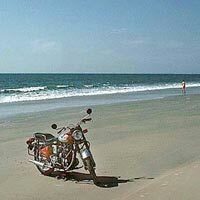 Our tours are very safe, and we also make arrangements for trainer facility and activity equipment during the tours.